Despite high records in Morocco’s citrus production last year, the success had a negative outcome for some farmers. Some producers had to dispose of surplus fruits because they did not have cold storage capacity and marketing channels. 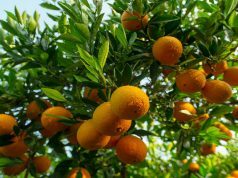 Rabat – The 2018 fall-winter citrus harvest made records in some regions of Morocco, but some producers had to dispose of surplus fruits because they did not have cold storage capacity and marketing channels. 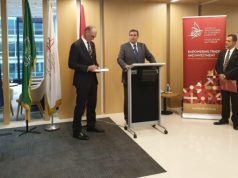 Minister of Agriculture Aziz Akhannouch held a meeting on January 9 in Rabat with agricultural interprofessional organizations to discuss the citrus sector in Morocco. 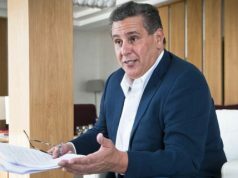 During the meeting, Akhannouch said that citrus production made records this season in some regions, especially in Berkane, in eastern Morocco, with a 25 percent increase and Beni Mellal, in central Morocco, with an 18 percent increase. 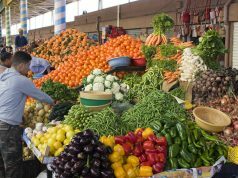 However, weather conditions last year delayed the ripening of the citrus fruits and production accumulation, according to a ministry statement. 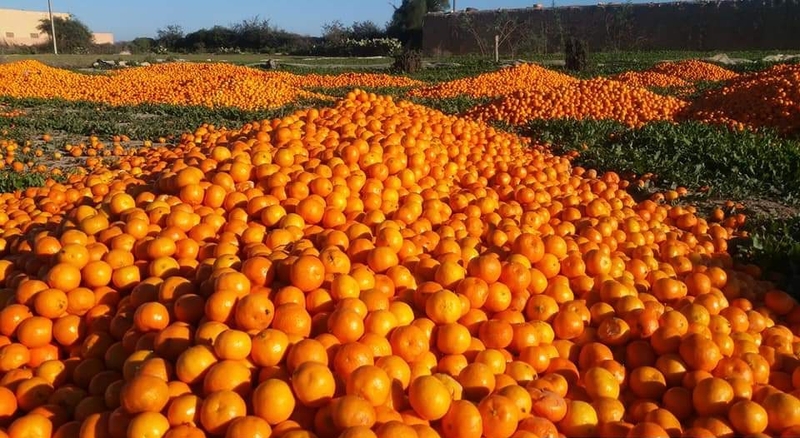 Last month, many videos circulated social media showing trucks throwing out a large quantity of mandarins and oranges in a deserted area in what was believed to be Berkane or Agadir region. The ministry noted that quality variation in citrus production also affected the criteria for export. 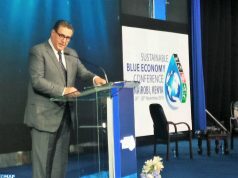 Akhannouch’s meeting was an opportunity to take stock of citrus marketing in Morocco and internationally. During the meeting, industry professionals discussed some of the constraints in citrus marketing. 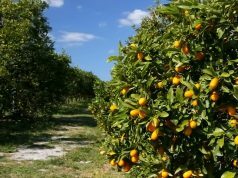 Citrus producers faced limitations in cold storage capacity, packaging stations, internal sales, and marketing channels.